Each event is unique and represents a once-in-a-lifetime moment, we know this very well. 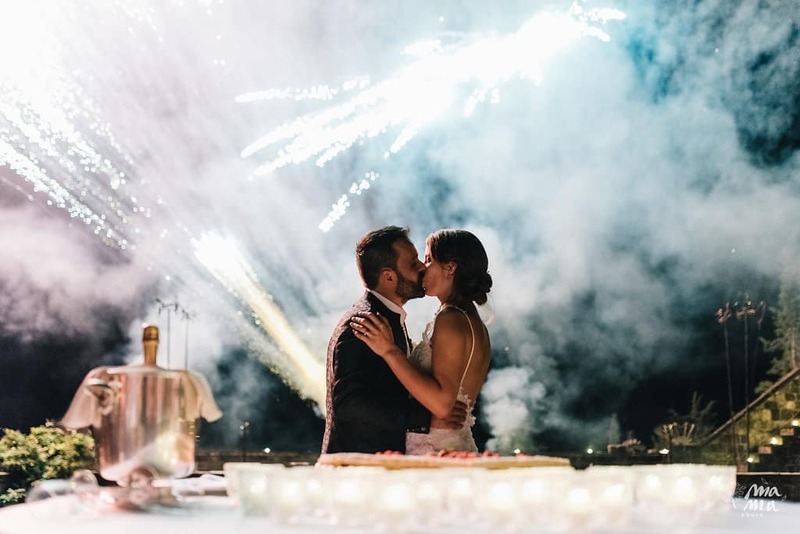 At Bianco Bouquet, you will find a team of professionals who accept the challenges of realizing always more exclusive weddings, by creating a one-time concept that reflects your ideas and personality. Choosing the location is usually the first, true step in conceiving your wedding’s theme, however, you must also share with us your wishes and visions, providing the necessary inputs to proceed and identify the ideal solutions for your big event. 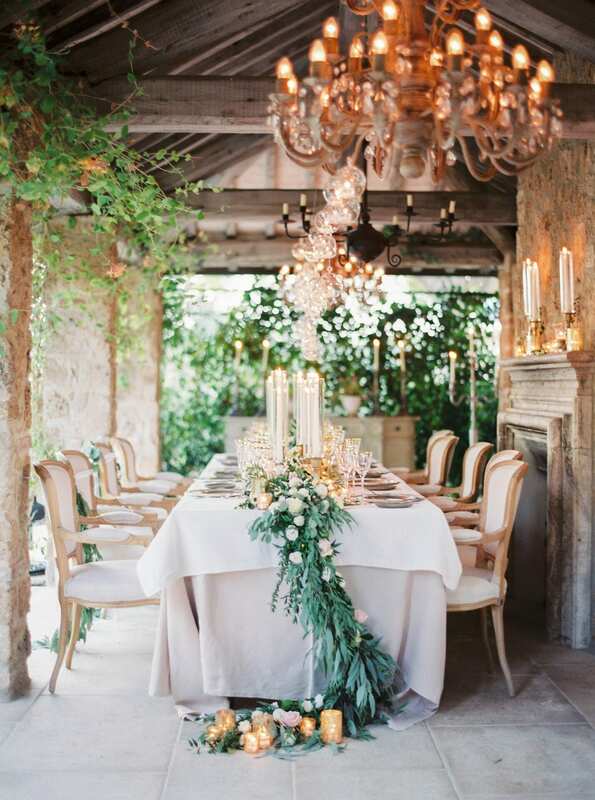 We will begin by creating a moodboard, where you will be able to see our presentations and suggestions for the wedding’s colour palette, scenography, floral arrangements, mise en place, and, in general, the event’s overall atmosphere: everything is studied with great attention to detail, in order to make your day truly special. 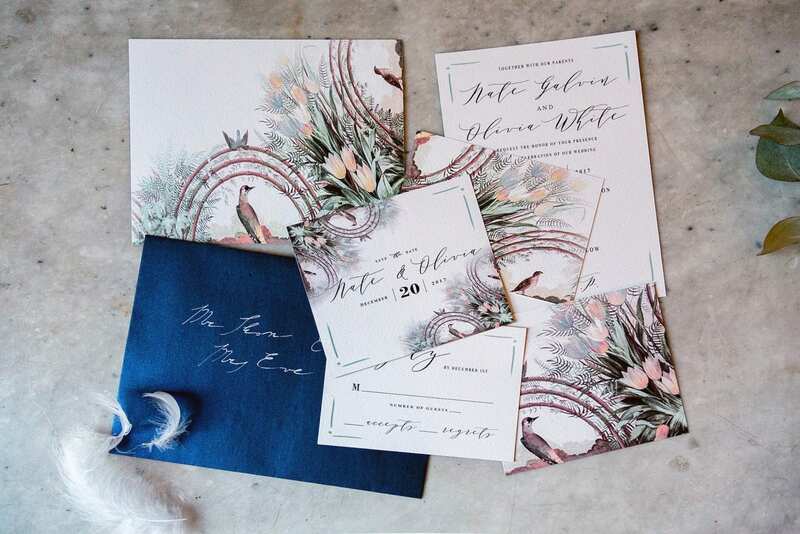 Our graphic designers will translate your style into true artworks: invites, menus, the tableau, and everything else we will create for you will carry a particular uniqueness and a bespoke look and feel. 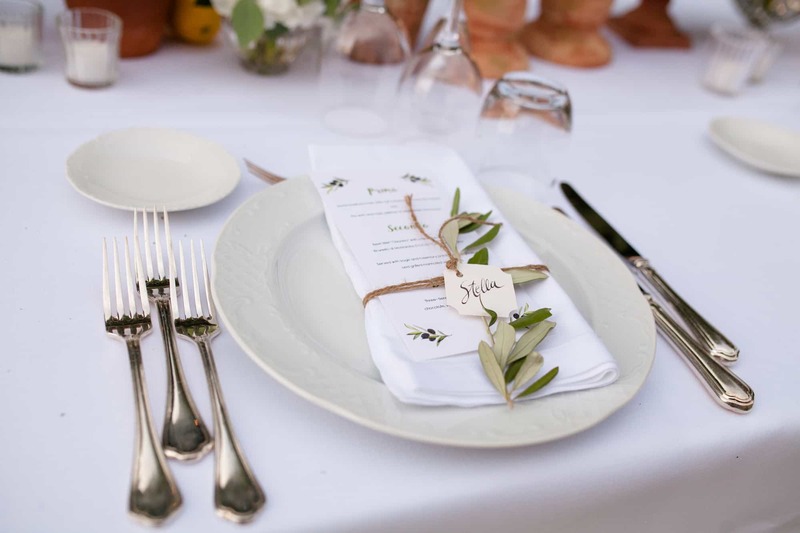 We will create a Wedding Suite based on a design project, which will develop around an agreed-upon theme, contributing to an overall balanced result with an identity of its own. 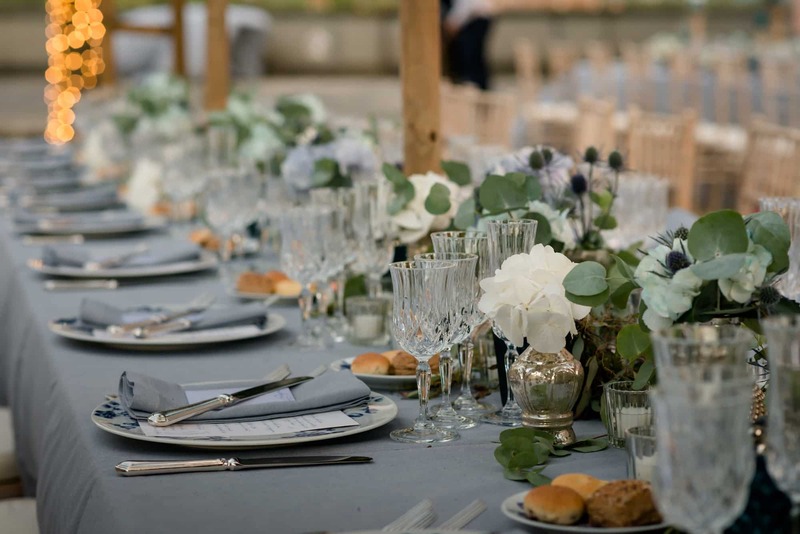 Our team can also create your wedding website, where you can add all of the useful information relating to the event’s organization, such as time and place of the ceremony and reception, potential hotel suggestions and activities, dress codes, and anything else that may help the communication with your guests.